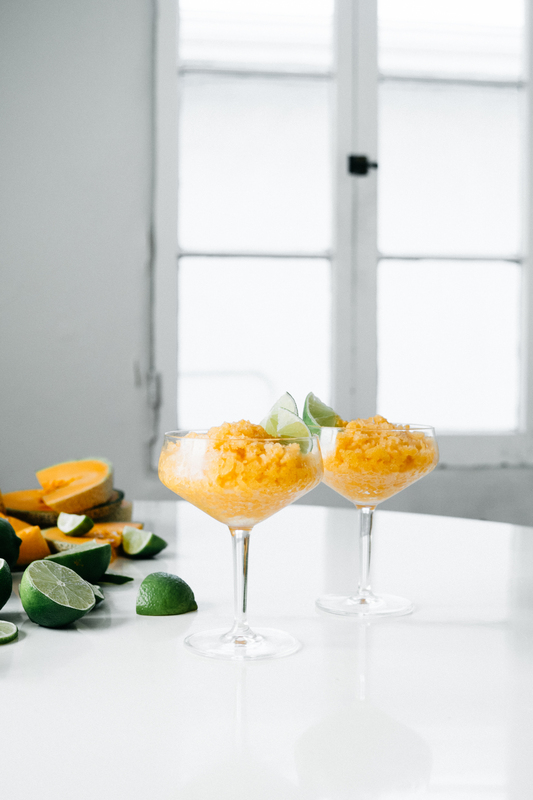 A few weeks ago, Lily and I got together in her L.A. apartment to make and shoot this refreshing summer granita. We had a great time playing in the kitchen and visiting. It turns out Lily and I have a lot in common and it was great to connect and chat about our eerily similar childhoods, teaching yoga, finding purpose, grief and so much more. Lily is one of those people who is easy to love. She’s genuine, honest, bright and passionate and I’m so glad we got to spend time together. If you haven’t seen her blog, be sure to check it out. 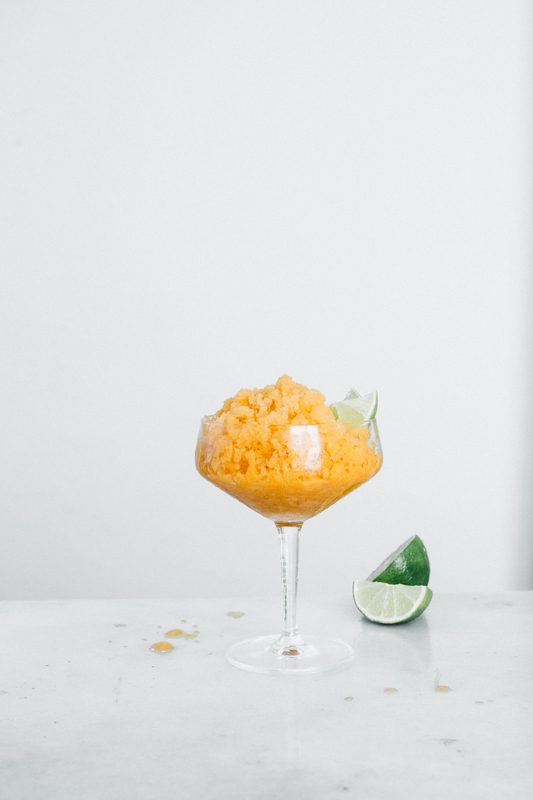 If you’ve never made a granita before you’re missing out. They’re super easy to make and so fun and refreshing. This one is no exception. 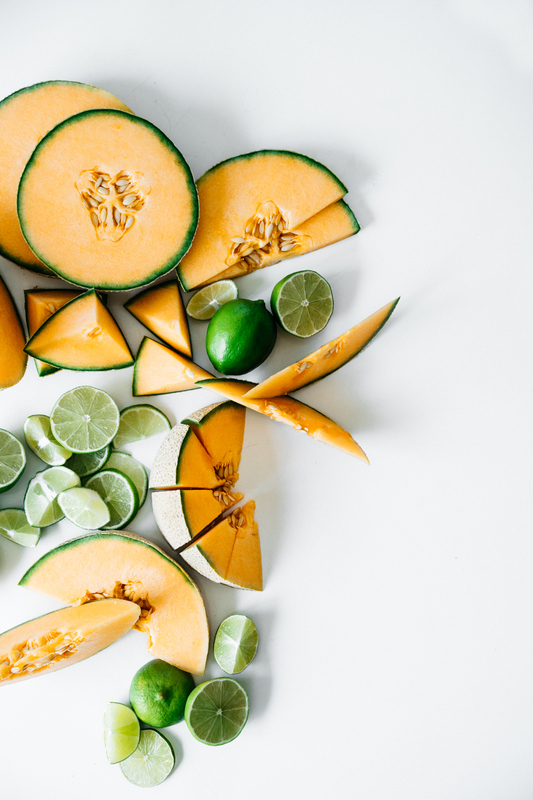 The cantaloupe, cardamom and lime are a great combo with the added benefit of being extra cooling for these hot summer days. Enjoy! *Be sure to follow me in Instagram and tag photos of my recipes #tendingthetable. For the ingredient list head over to Lily’s post, here. Combine everything in the container of a high speed blender. Blend on medium high until completely smooth. Transfer to a 10×8 inch baking dish. Freeze for 30-40 minutes, until beginning to set around the edges. Remove from the freezer and use a fork to scrape up the frozen parts. Return to the freezer for another 30-40 minutes before scraping again. Repeat until entirely frozen. 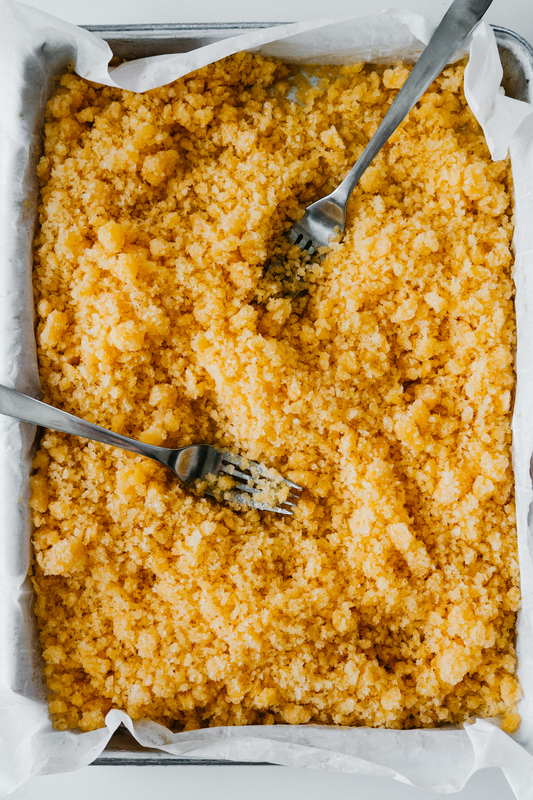 Granita can be made ahead and kept covered for up to two weeks. Looks so refreshing🍸When the weather warms up here in Australia (in the middle of Winter) I’m definitely making this! Sasha, it was such an joy to spend a day with you, shooting, laughing, styling, playing. I’m so excited for our next moment to connect and collaborate! 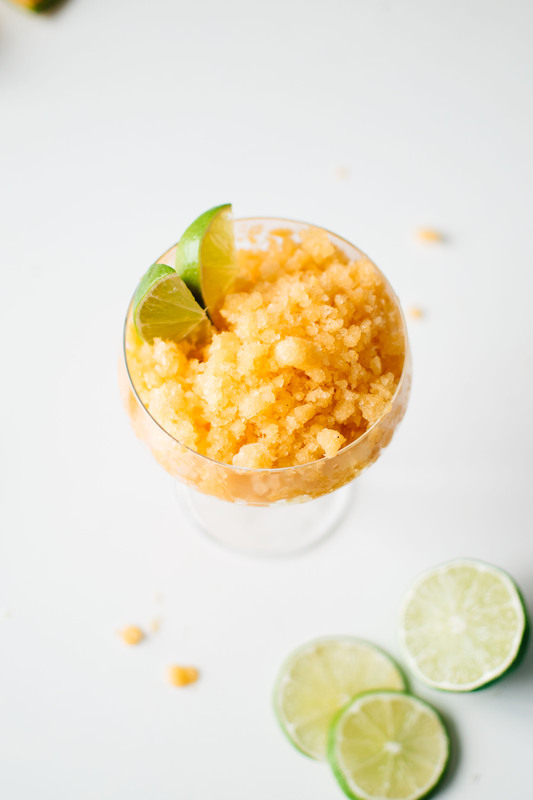 Hooray for granita! Une vraie coupe de fraîcheur ! !